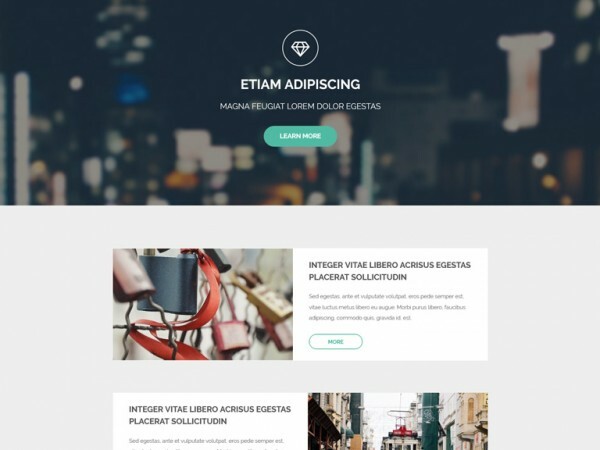 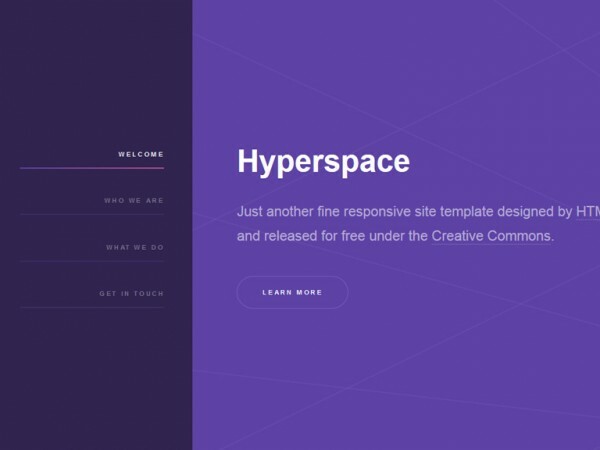 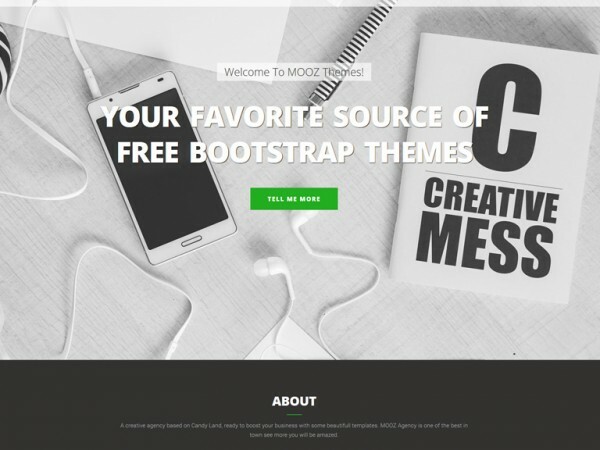 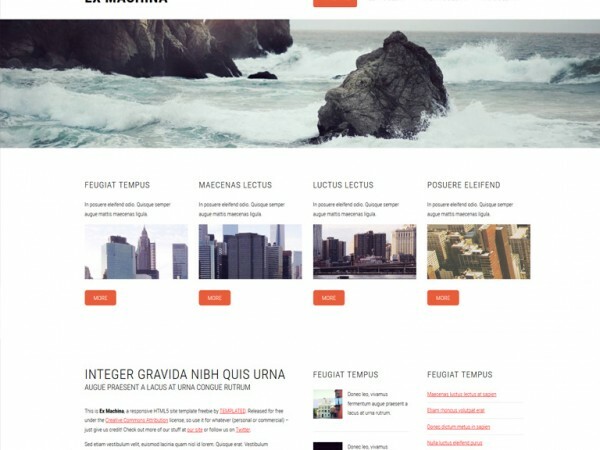 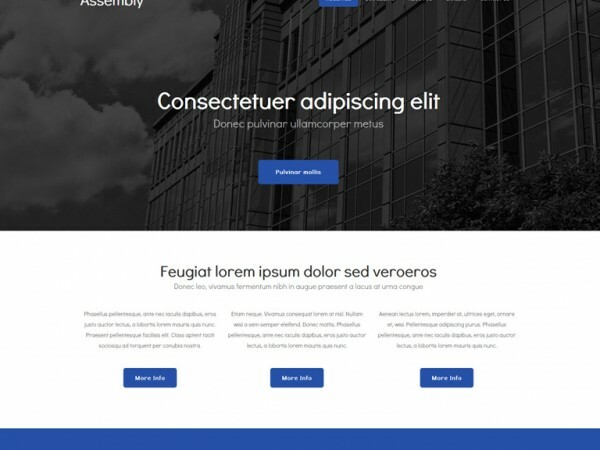 Free HTML Template for a Business Website – clean layout with whitespace, intro text and blog posts, large footer area. 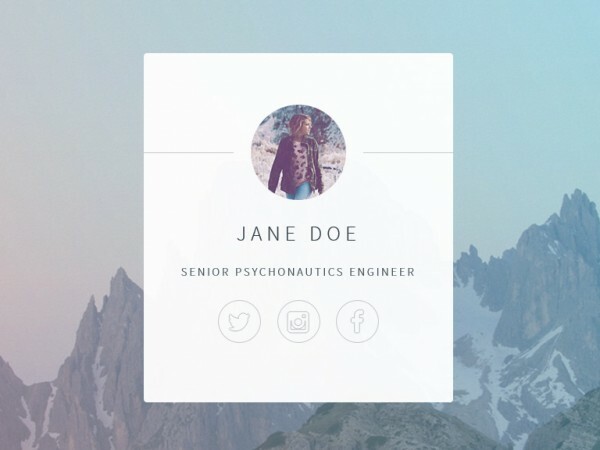 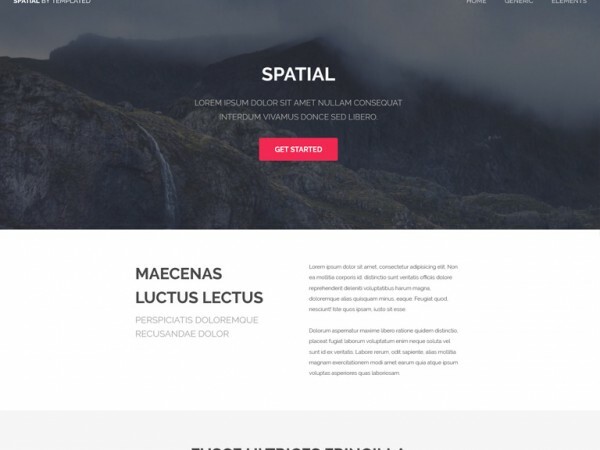 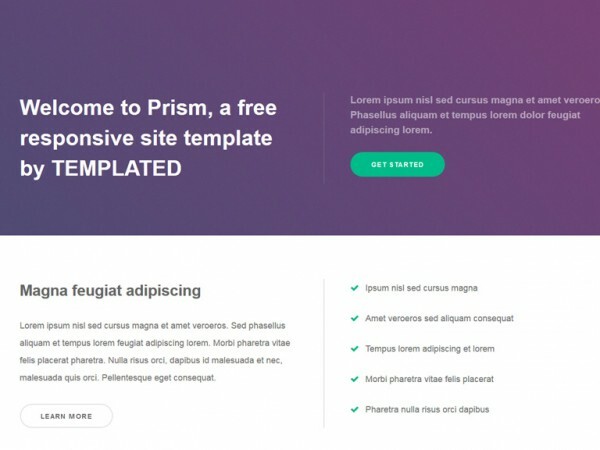 Free HTML Template suitable for a blog or portfolio site – large header area, blog posts, portfolio items and contact form in footer. 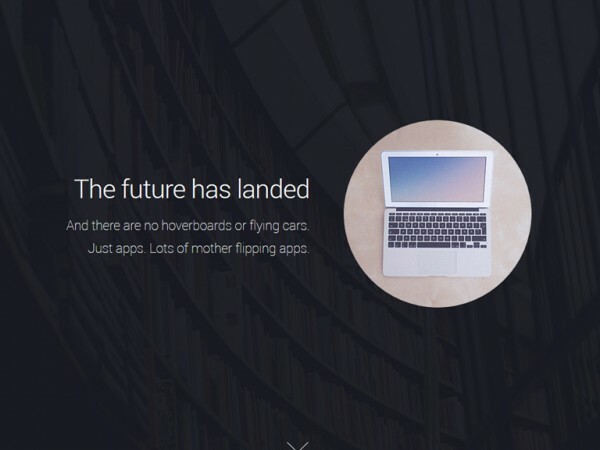 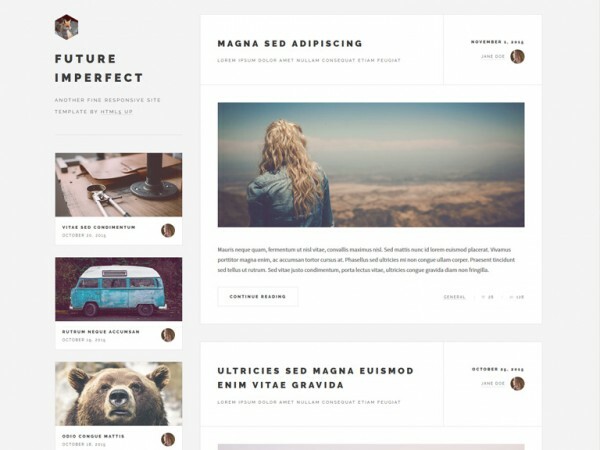 Sanza is a clean and elegant, one page Bootstrap HTML template for creatives, and agencies. 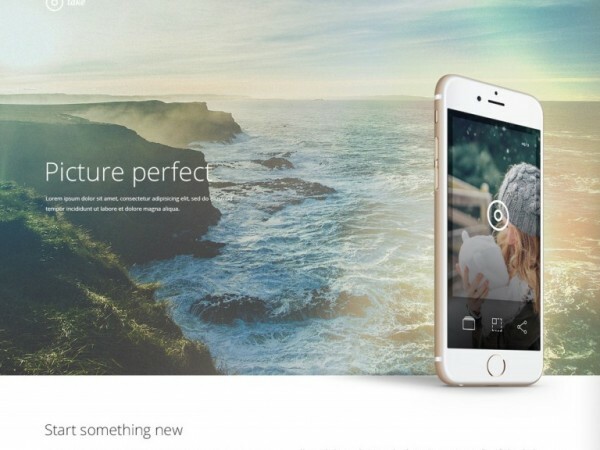 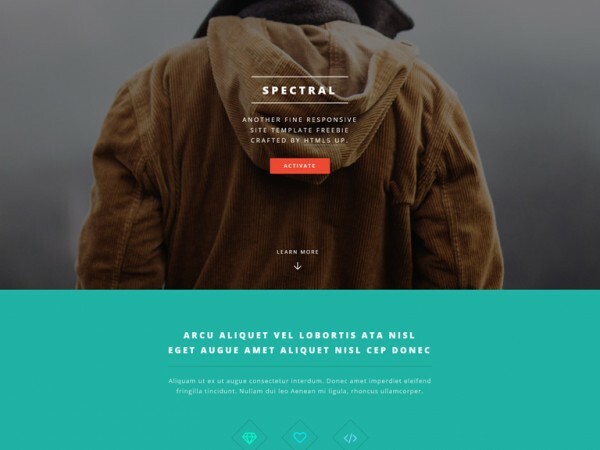 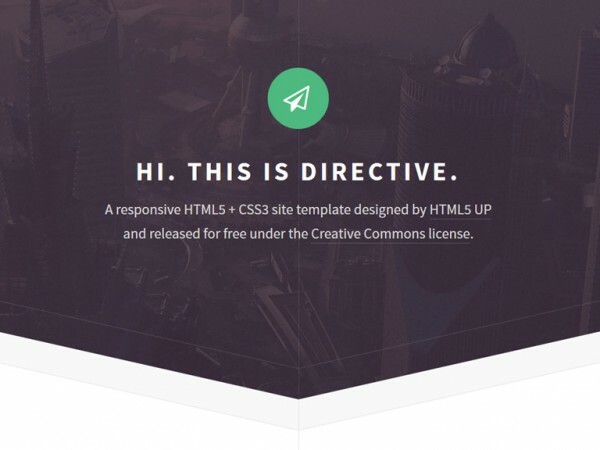 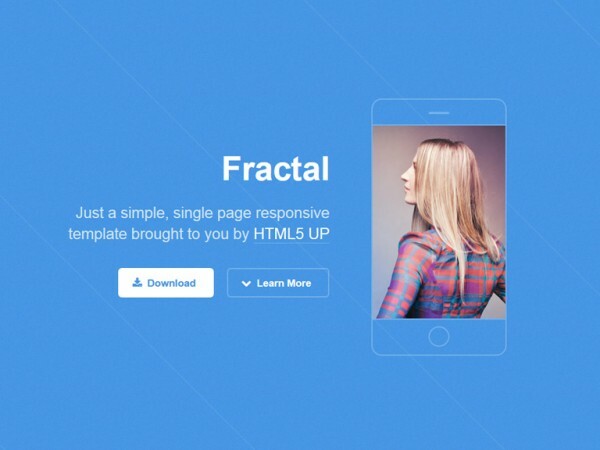 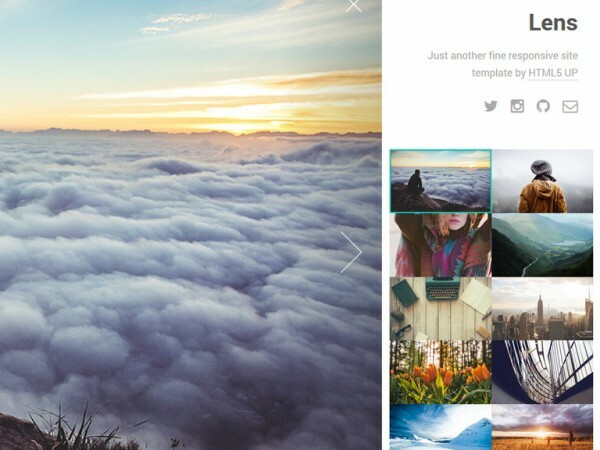 A responsive HTML template for showing off photos full screen with a right hand sidebar. 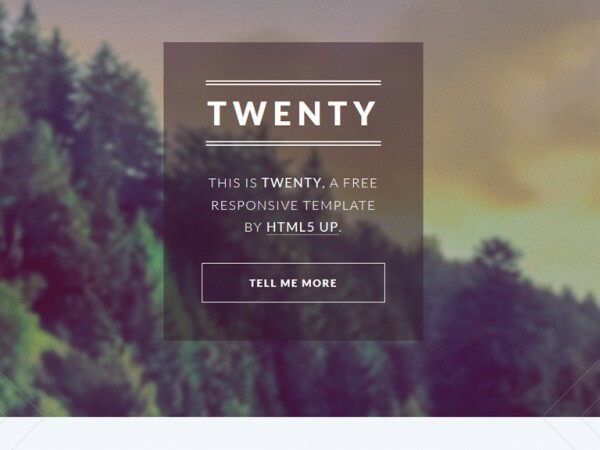 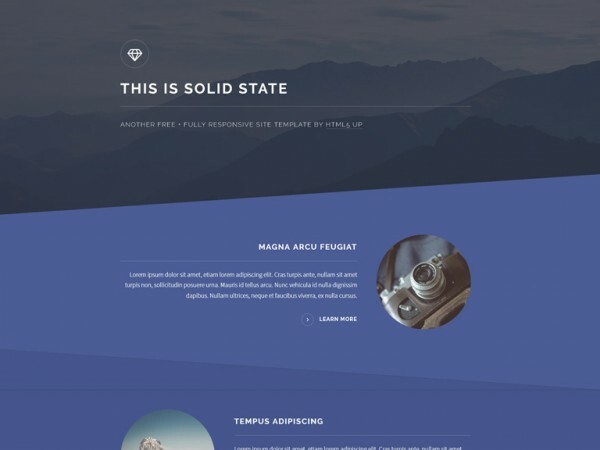 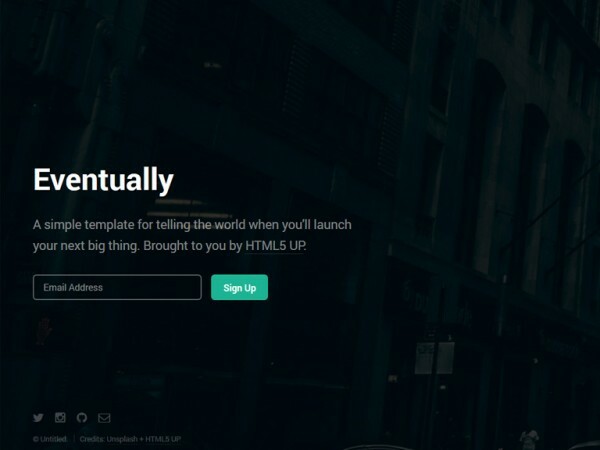 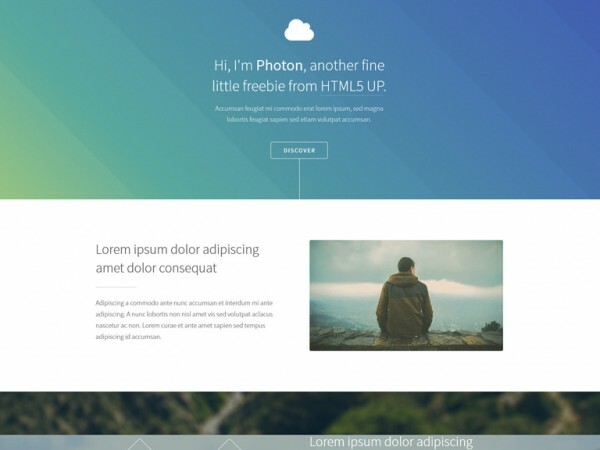 Take is free HTML one page template suitable for a business homepage or product landing page. 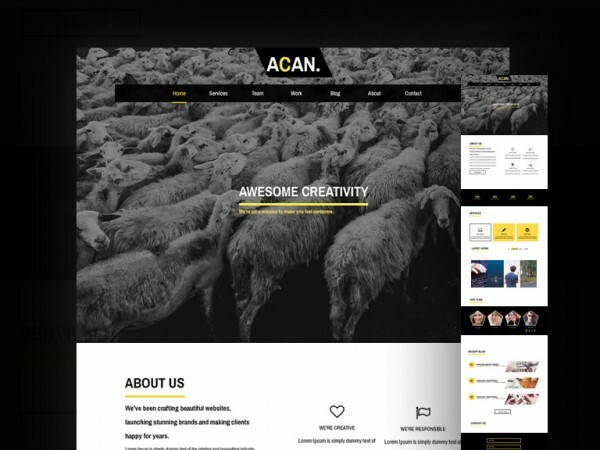 Kooc Market is a site where you can download lots of high quality creative goodies to help you with your designs. 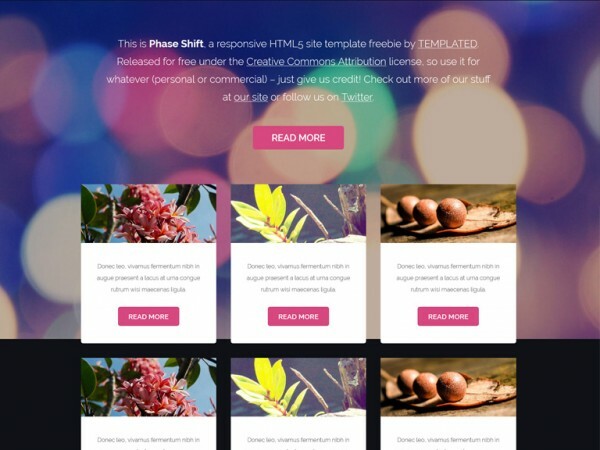 Everything is free to download and use, please check the license for each file on its listing page.